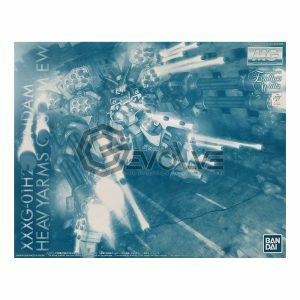 Gundam Evolve is a hobby store located in city of Malang, Indonesia since the year of 2012. It has been our vision to be the most complete store in Indonesia and to become a one-stop shopping place for modellers. With that vision in mind, we are selling not only all kinds of model kit from official brands, like Bandai, Tamiya and Kotobukiya, but also all sort of tools and paints needed for modelling. We also provide modelling tutorials for those who need it and commission work too. Jl. Arief Margono No. 30, Kasin, Malang. Jl. Basuki Rachmad N0. 2A, Malang. 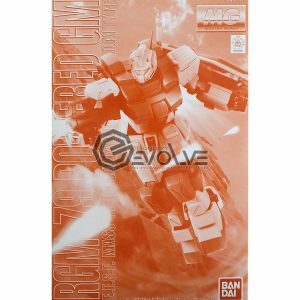 © 2018 GundamEvolve.com | Proudly powered by WordPress	| Term and Condition | Theme: gundamevolve2018 by Desain.me.